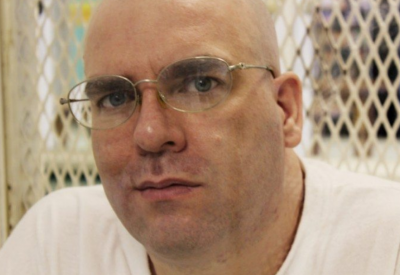 On November 16, Larry Swearingen is scheduled to be executed in Texas. Swearingen maintains his innocence, and advocates continue to fight to exonerate him. Take action on behalf of Larry Swearingen. Write the Texas Board of Pardons and Paroles to ask for clemency for Larry Swearingen. Personalize this one-click letter to send the Texas Board of Pardons and Paroles.